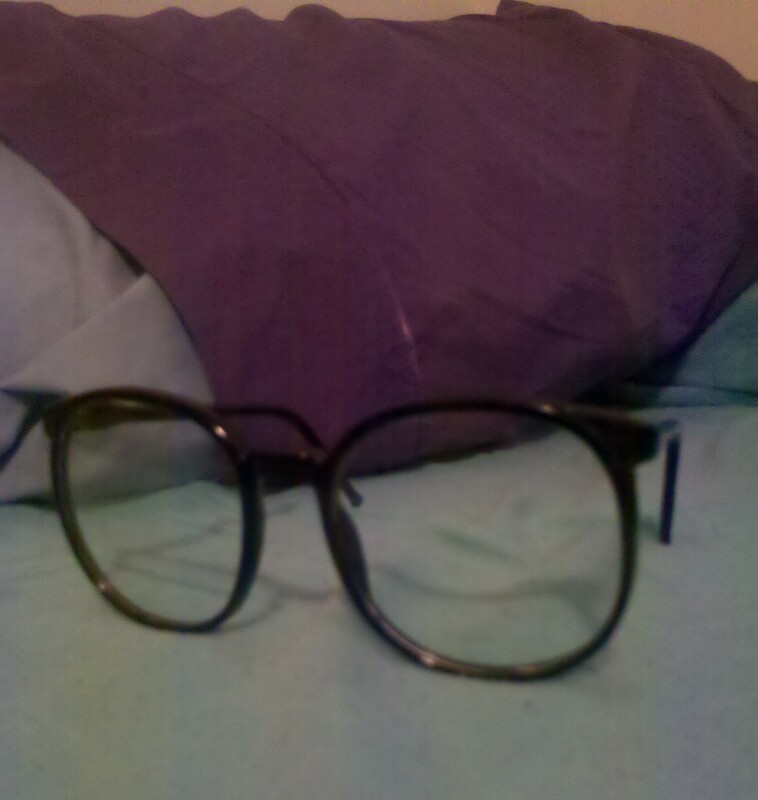 Recently I found these glasses at my house. Lazy reenactment of finding the glasses. Obviously I did not feel like making my bed. I love glasses – the look of them on others, trying them on in stores, trying on my friend’s glasses, taking pictures of me in my friend’s glasses, putting pictures of me in aforementioned glasses on Facebook, quickly accumulating an embarrassing amount of said pictures, etc. I do not need glasses. At all. I assumed that the glasses had been purchased by my brother or sister to serve as the finishing touch on a “hipster” costume. I think it is obvious why I thought this – these are the epitome of “glasses that you wear because OMG they are like so old-fashioned and dorky!” and have thus become a staple of the trendy hipster look. Sometimes I want to wear glasses like this only I really don’t think they would go with my wardrobe that is 99.9% Gap and Target. It would be a confusing mixture of irony and, I don’t know… sincerity? laziness? Well I had all but given up hope that (barring a massive wardrobe upheaval) I would ever be able to wear glasses like this. 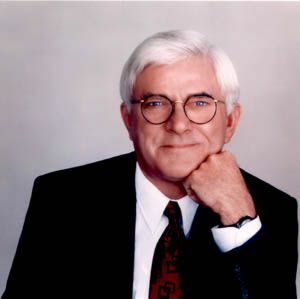 Until I found out that the specs were actually purchased by my stepfather a couple of years ago when he played Phil Donahue in a skit.